You’ve found a beautiful home and you’re ready to dive right in. Is it worth it to get it inspected? It’s worth considering. Your home is one of the largest investments you’ll ever make. You want to make sure you’re getting what you’re paying for. Home inspections aren’t just for buyers. 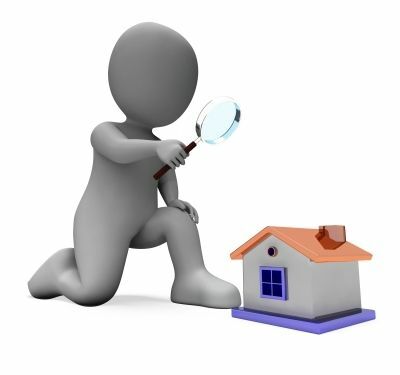 Some sellers choose to get their homes inspected as well. Here are some of the basics about home inspections. How much do home inspections cost? Do I need one for a newer home? 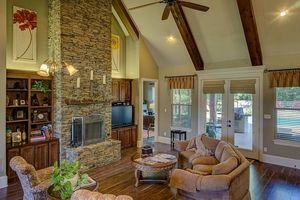 A typical home inspection will likely cost you less than $500 here in Bryan/College Station but it depends on the square footage and the inspector. The buyer normally pays for the inspection. The American Society of Home Inspectors (ASHI) even suggests getting a brand-new home inspected before buying. What is the benefit of an inspection? The inspector will look at the central heat and air and the condition of the structure including the roof and foundation. The inspector will also check things like the insulation, electrical panels, and plumbing. By finding any flaws in the house now, you could be saving yourself trouble later. It’s always better to know what you’re getting into. If the inspector finds problems, should I look for a different house? The ASHI says there is no perfect house. You just have a list of issues that the inspector found. The seller may be willing to fix some of the problems or negotiate a lower price. Other problems are minor enough that they may not need to be fixed right away. It’s good to have the list and be aware of the issues when you move in so that you can fix them when you get around to it. If you’re looking for move-in ready and there are serious problems discovered by the inspector, you may want to walk away. It just depends on if the seller can get it fixed in a reasonable amount of time. If the seller won’t fix the problems, moving on is an option. The house was in good condition, didn’t I waste my money? Now you know the house is in good condition because a professional gave you that assurance. A purchase as large as a house isn’t something you want to gamble on. You may have been able to see signs that it was a well-built house, but professional inspectors know what to look for to be sure. Are home inspections only for buyers? Most sellers don’t get their homes inspected, but there are benefits if you decide you want to try it. Home inspections are a good idea if you are about to put your home on the market and don’t want any unpleasant surprises. You can find out if you need to fix any problems before the “For Sale” sign goes up. This will give you a strong position with buyers and give you confidence when their inspectors come around. 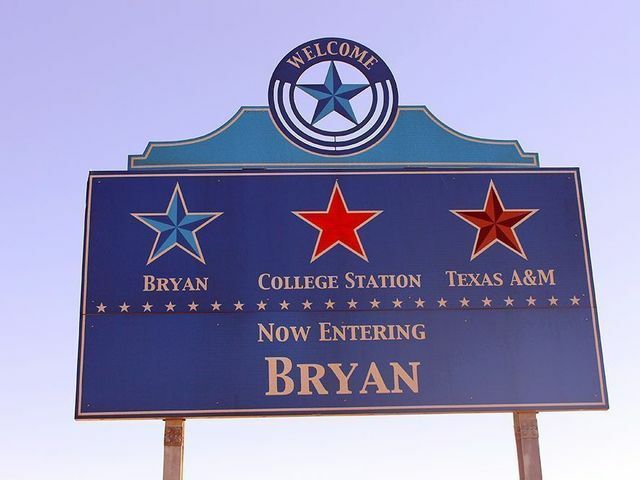 There are some amazing home inspectors in the Bryan/College Station area. Having a realtor can help you navigate the entire buying and selling process. That includes finding a great inspector. 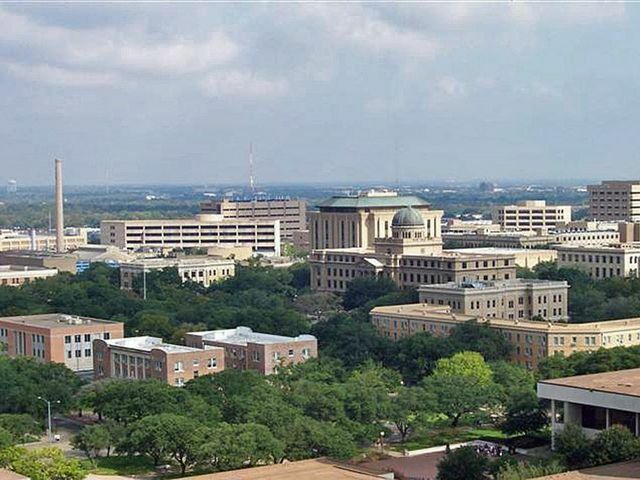 If you need help buying or selling a home in Aggieland, give us a call.